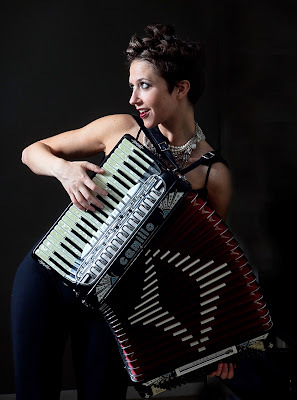 MISS NATASHA ENQUIST: ELECTRO-ACCORDION CHANTEUSE: Your friend, Natasha Enquist, playing at Guilt & Company! Your friend, Natasha Enquist, playing at Guilt & Company! Guilt & Company is a bar, restaurant and venue showcasing live improvised music, fine art, DJ's, and comedy - all in one! Located in Vancouver BC's historical Gastown, Guilt & Company is taking part in the TD Vancouver International Jazz Festival, happening June 25th to July 4th.